Pawn shops are becoming a popular alternative for holiday shopping, especially with the free layaway options, product protection plans, and bargain prices on both new and used items for the whole family! Learn why Quik Pawn may be the best one stop shop for you during this holiday season, especially if you have a long shopping list or if you’re coming up short on cash. Big and Bright Showroom: If the words “pawn shop” leave you thinking of dark and scary places, then think again! Pawn shops have long been associated as dim and intimidating places, but not Quik Pawn. Their big and bright showroom coupled with their upbeat music and wide selection of inventory makes them a warm and inviting, family-friendly environment! 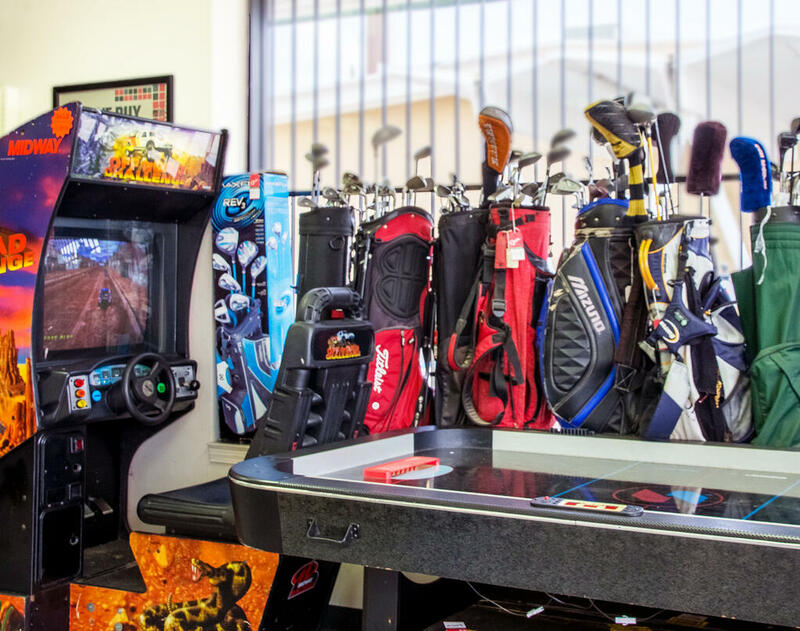 Negotiable Prices: Quik Pawn offers a wide selection of merchandise including tools, electronics, jewelry, firearms, bikes, and more for a fraction of retail prices! And since the store gets new inventory daily, don’t be afraid to see if you can negotiate on some of the items’ prices. You never know what you may find at Quik Pawn, so drop by your nearest location to find the item that best suits your needs. Free Layaway and Product Protection Plan: Did you know? Quik offers free layaway year-round to give you the opportunity to secure an item you really want now and allow you the time to finish paying for it at a later date. You can also shop with confidence with Quik Pawn’s Product Protection Plan for up to 12 months of worry-free protection on a variety of items. Small or Larger Loan Options: Sometimes you need cash now, which is why Quik Pawn offers various ways to help you with a small or larger loan up to $10,000. You can use your items of value as collateral against a loan, and get your item back once the loan is repaid in full. You can also ask about Quik Pawn’s cash advance and auto loan options to find out which option may be a better fit for you. Sell Your Items Outright: Bring your items of value to Quik Pawn in exchange for some cash including your unwanted gift cards, gold, or various household items. Even if you are unsure if an item you have can be pawned or sold, you can call the store ahead to describe the item over the phone. It’s that’s simple! Quik Pawn is right when they say they do it all, so when you’re looking to buy, pawn, sell, or borrow during the holiday season – think QUIK! These various ways help make it easier to find just what you are looking for no matter how big or small you set your budget. Customers have trusted Quik Pawn Shop for almost 40 years and so can you! Make Quik Pawn your go-to one stop shop not only before, but during and after your holiday shopping is over.